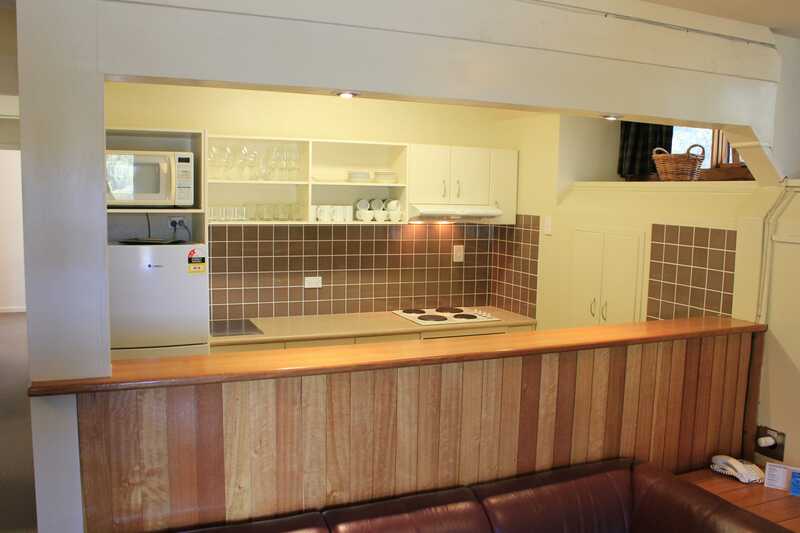 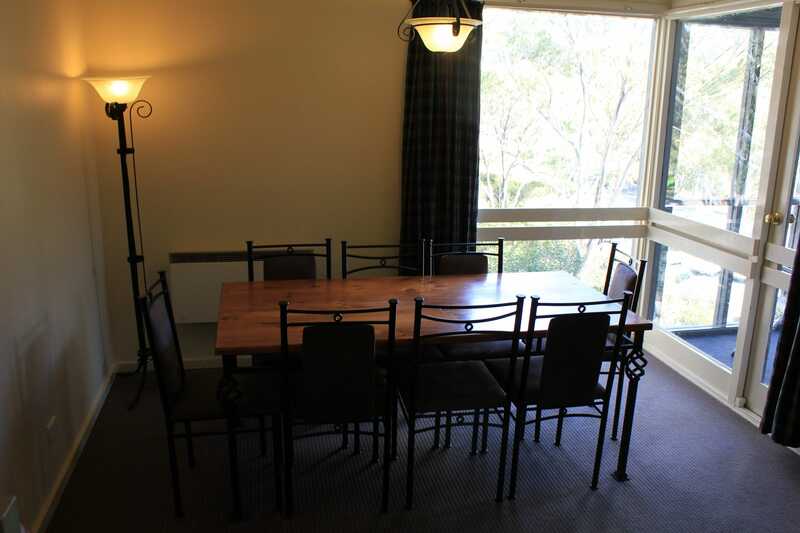 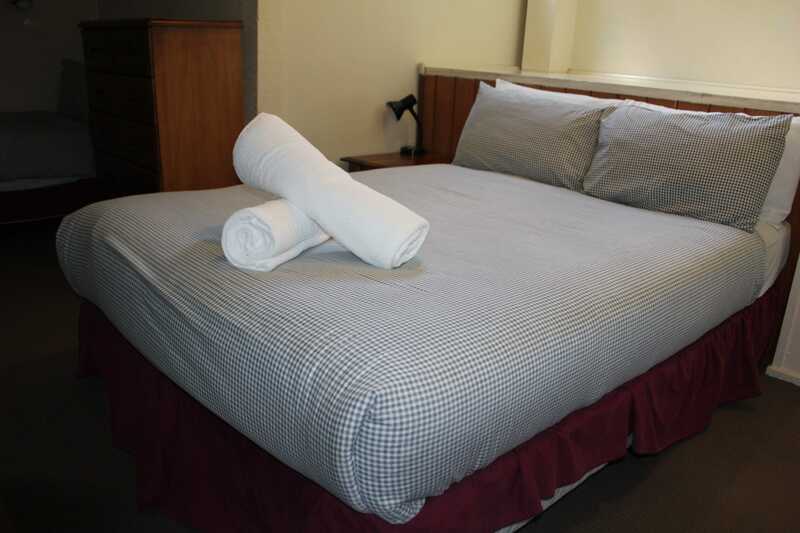 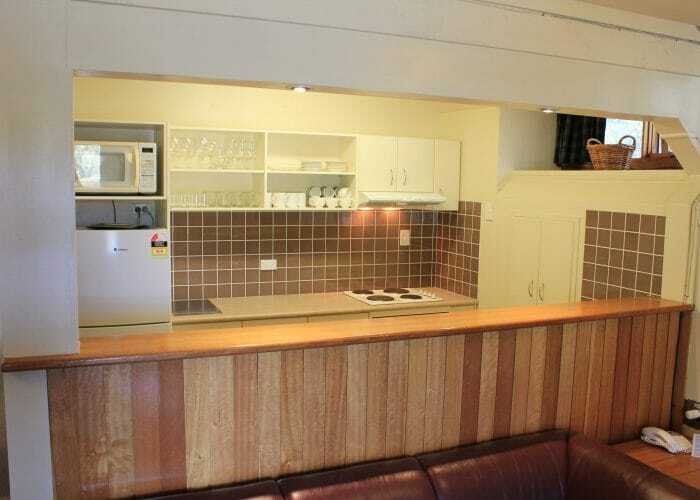 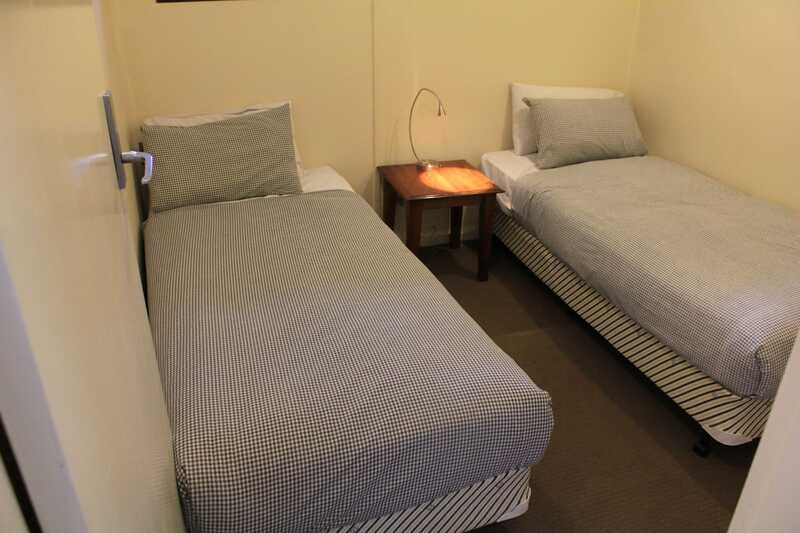 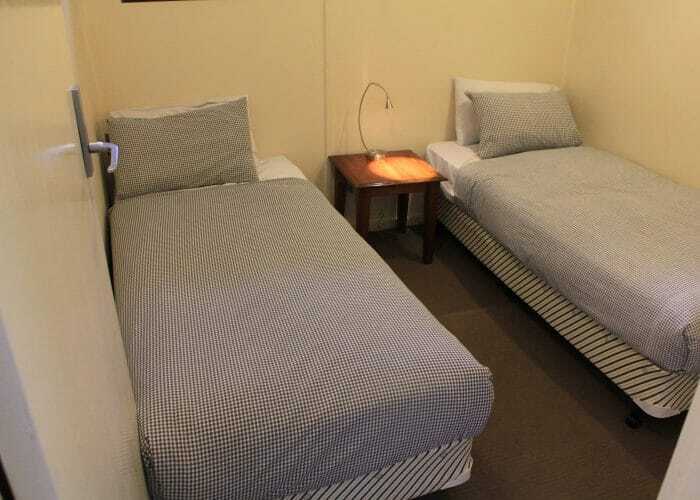 The Loft Apartment gives you the convenience of apartment accommodation with all the services of the Thredbo Alpine Hotel included. The Loft features 4 bedrooms, sleeping up to 10 guests and is located in the hotel itself so you have access to the spa and sauna and you get a full buffet breakfast in Cascades Restaurant each day. 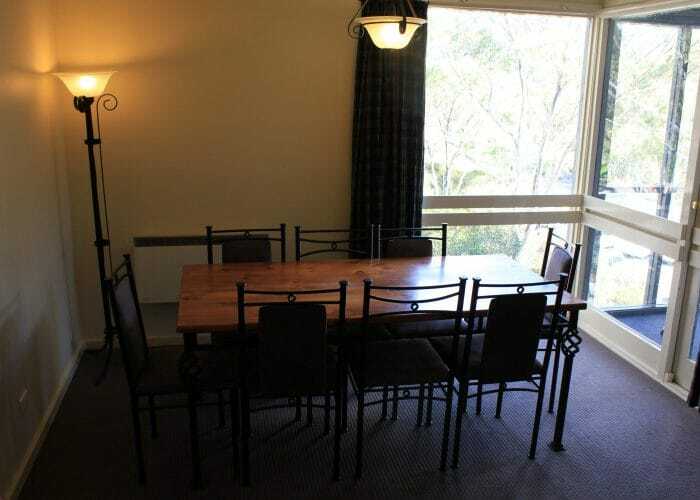 The apartment itself is split over 2 levels and has a full kitchen, 2 bathrooms, lounge with TV, in-house movies, central heating and a private balcony with mountain views. 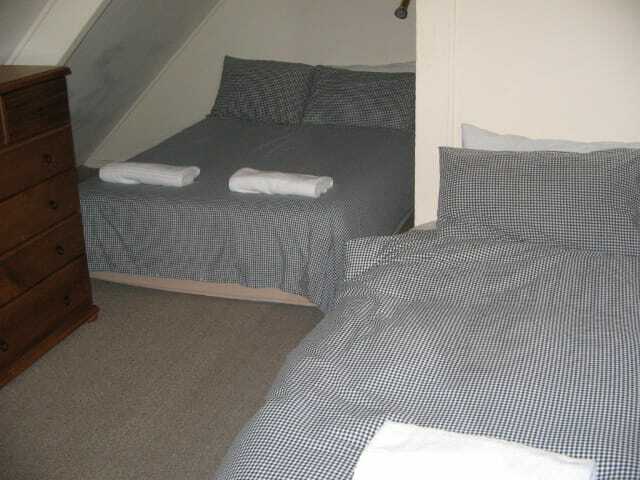 The Loft Apartment is ideal for families travelling together or large groups of friends that want to be close to all the action.